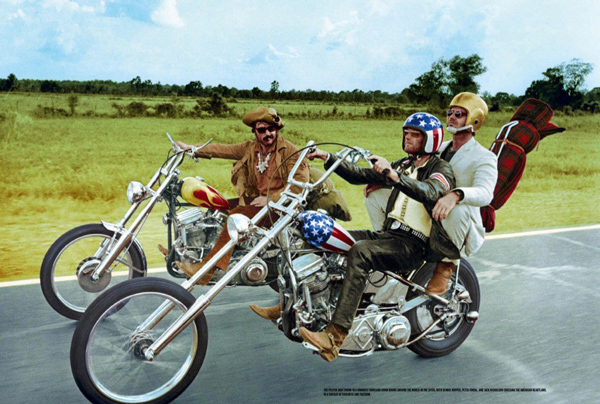 The chopper is the one special breed of bike that has come to best embody the legend of freedom on the road that is everything Americana, from Peter Fonda and Dennis Hopper’s Easyrider to Hunter S. Thompson’s Hell’s Angels. 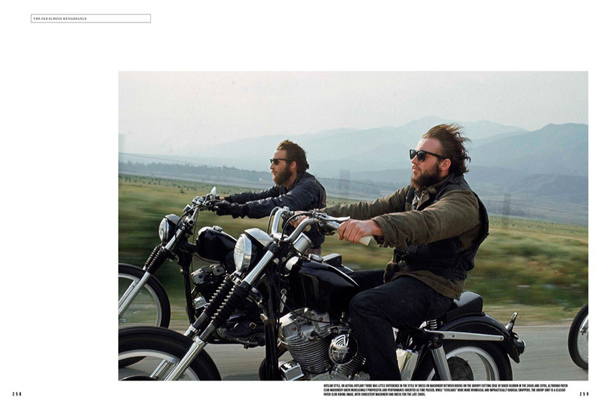 In the 288 pages of Gestalten’s hardcover, Chopper: the Real Story traces chopper history back to the early customized bikes at the turn of the 19th century and then moves through the trends in bike-customization that would ultimately evolve into real, chromed-out, long-handle-barred, Peter-Fonda-riding-across -the-USA choppers. 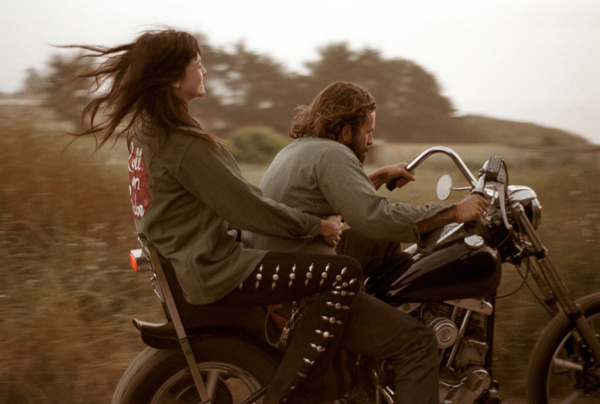 Obviously, the place of military vets returning from WWII played a huge role in the development of motorcycle culture in general. 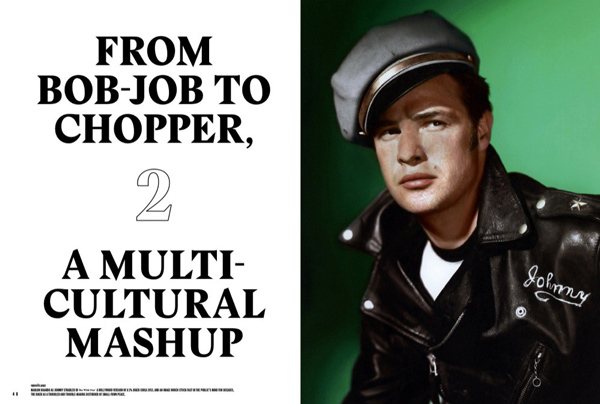 and their role is highlighted throughout. 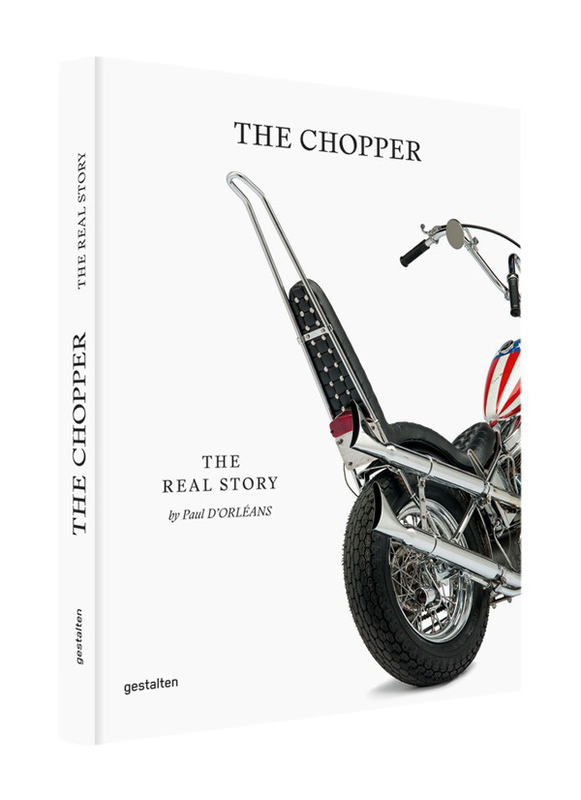 Written by LIAS friend and vintage bike expert Paul D’Orleans, all the builders, bad asses, trends and movements in chopper culture are detailed. Preorder your copy for $78. Comes with linen slipcase and embroidered patch.